Also, I used these printables to decorate some water bottles that we drank while passing out candy and watching Halloween movies! Please share links to your party treats in the comments! In honor of her birthday today, I decided to share a link to the Emily Post Institute. The Emily Post Institute is the Post family business spanning five generations. 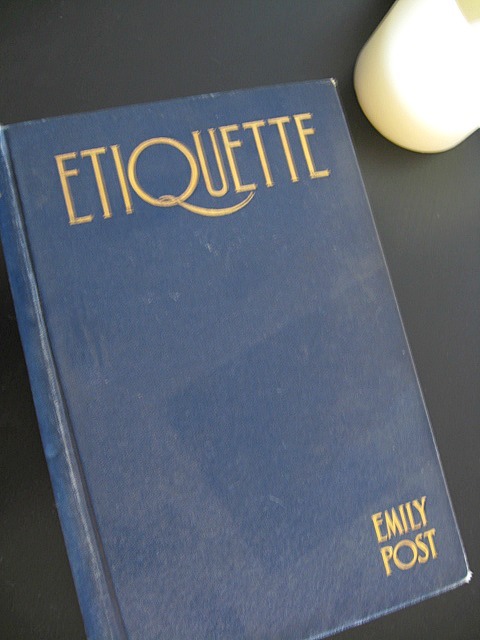 It studies the evolution and development of new etiquette guidelines based on "core principles of honesty, respect and consideration" which makes it the PERFECT place to continually find answers to your everyday etiquette questions! 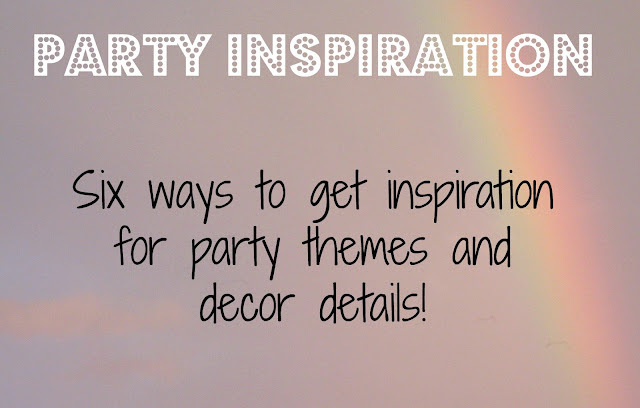 Need a bit of inspiration for a great party theme? Or perhaps you have a theme in mind, but no idea how to follow through? 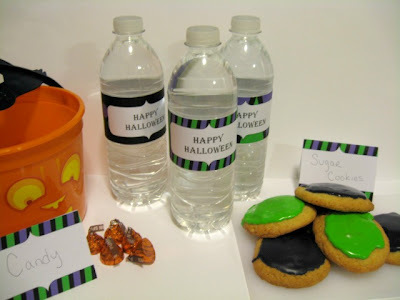 I’m sure you have tried Pinterest or looked at Google images, but sometimes, you want ORIGINAL ideas that are totally unique to you and your party! Library: Have a theme in mind? Go to the library and find all the books on the topic! Flip through some pages and gather notes. You will be really surprised by the details you can gather. Also a plus, its FREE! Example: Want to throw a car themed shindig? 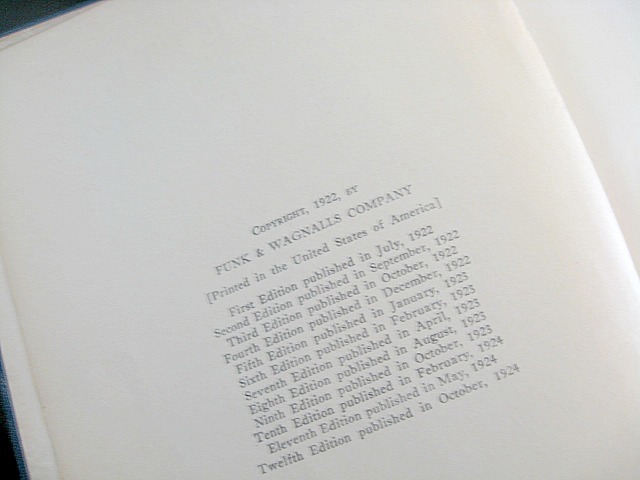 Search for car books, you might find an era that you want to focus the party details around. Find key words (drive, gear shift, wheels, leather, fender) that go along with the theme to be used to “name” foods at a buffet. Festivals: I am taking the opportunity of this fall to go to as many festivals as humanly (and budget-ly) possible. This has given me A LOT of really great ideas for party details for new party themes all from the sights and smells of the festival. 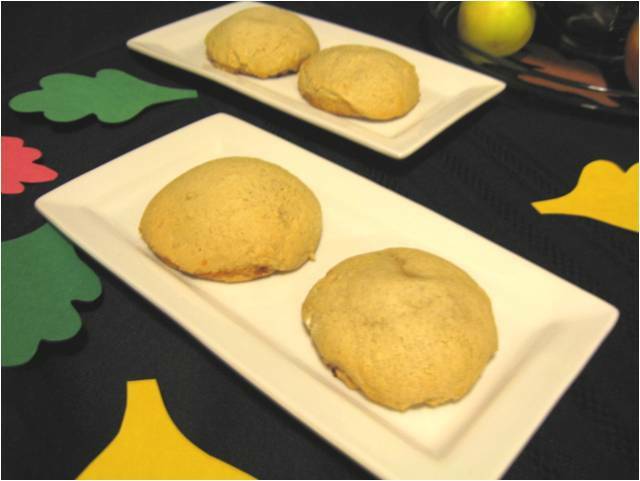 Example 1: A fall festival always smells of apples, cinnamon and popcorn. The colors are usually brown, orange, perhaps a bit of red and green. I usually feel all “cozy” at this type of festival. 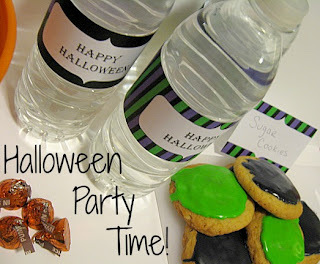 The next fall party I plan will certainly have these details! 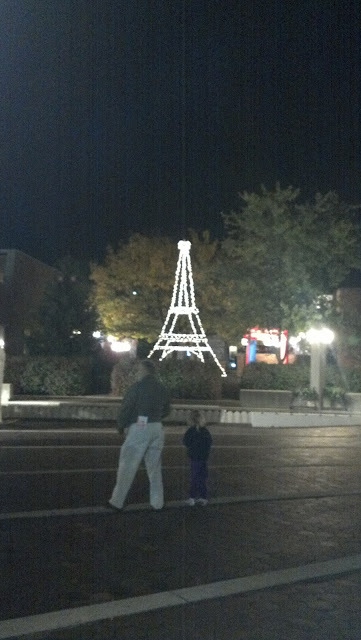 Example 2: A French festival has Can-Can dancers and a lighted Eiffel tower. It smells of pastries and fresh bread (not to mention some champagne). The festival I went to had some lace and French fashion which included Chanel’s classy suit. I would use these foods, music, and the classy and danty feeling for my “French” Themed party. 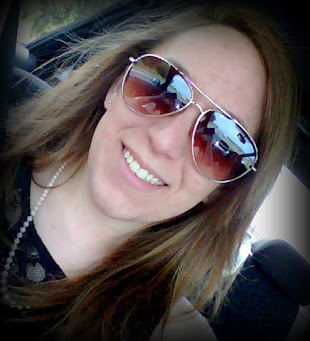 Fabric Store/ Hobby Lobby: These craft and fabric stores may seem overwhelming to someone who isn’t quite sure what theme they are going to plan around. However these stores are probably going to have the items you may want to use, or at least use to make something DIY, so why not start there! Watch a Movie: This idea is a lot like the library idea, except it’s a bit more specific. Example: If I want to theme a party around a movie (Breakfast at Tiffany’s) I like to watch the movie with a pad of paper and a pen to take notes. You will be surprised of the details you can get! Clean out your Closet and Kitchen Cabinets: This idea is probably the cheapest! Look in your own home for ways to use items you currently have as a piece of your new party them! 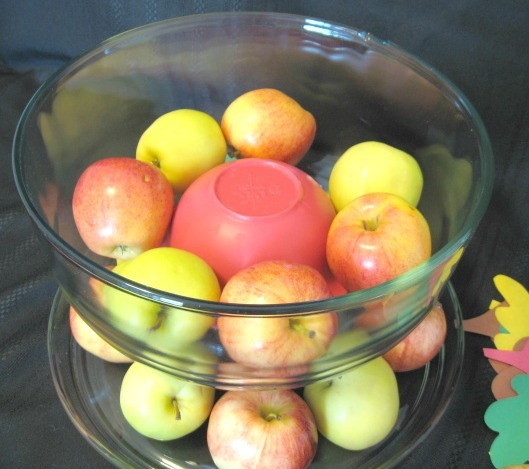 Example: I use a cake stand/punch bowl as a centerpiece full of apples! Have you ever gone out to a store just to get some ideas for a party? Do you have a Pinterest addiction? 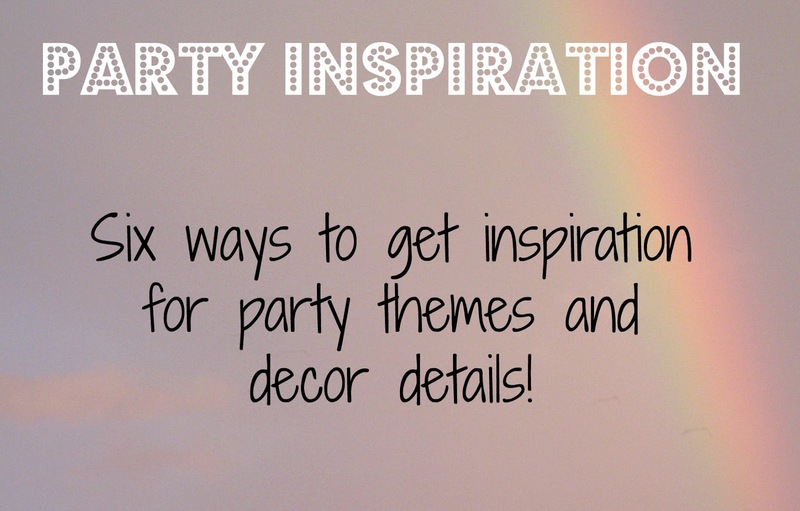 Where do you get inspiration for a party theme? Share in the comments! 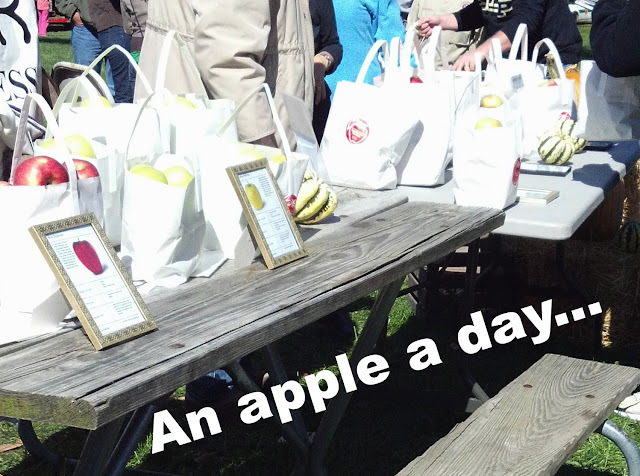 Welcome to the Last and Final Day of Apple Week! 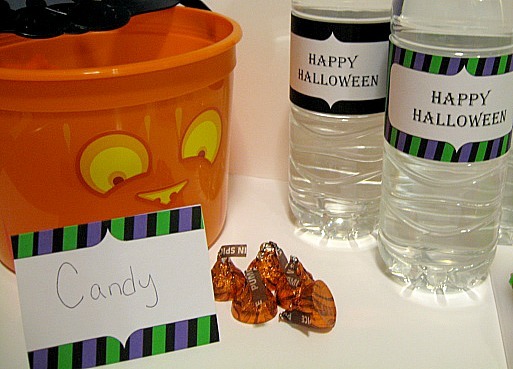 Today is about a tasty party FAVOR that your guests will just LOVE! This recipe has a two step process; one is to make the pie crust dough, and the other is to make the actual "pie" pop. 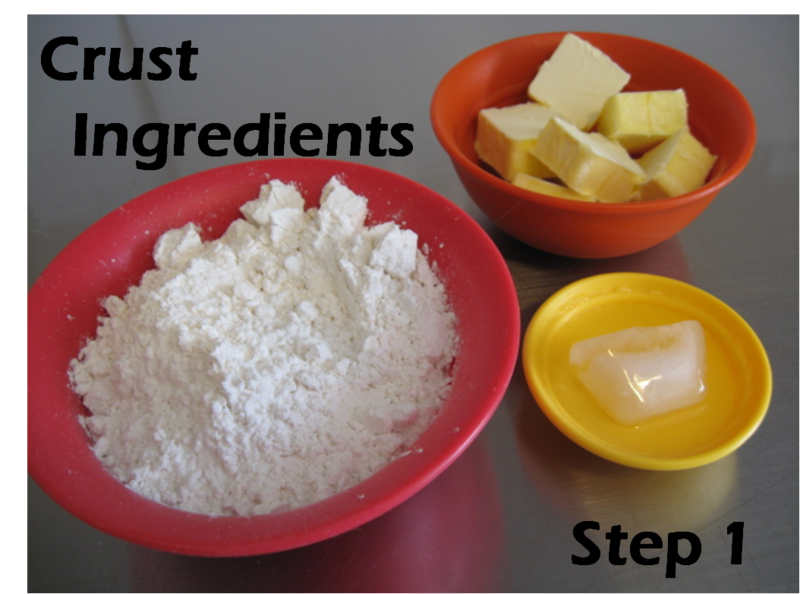 Mix butter and flour while adding a teaspoon of water at a time. Continue mixing until the dough cleans off the side of the bowl. 1. 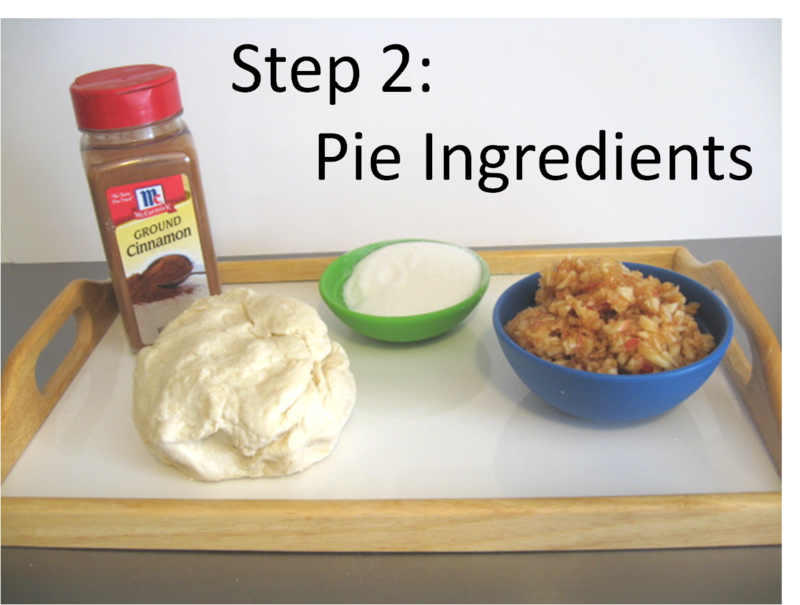 Roll out a handful of pie crust dough on a floured surface. 2. Use a 3 inch cookie cutter (round of scalloped) to cut out a side of the pie pop. Then place on a cookie sheet. 4. Put about a tablespoon of the apple mixture in the middle of the pie crust. 5. 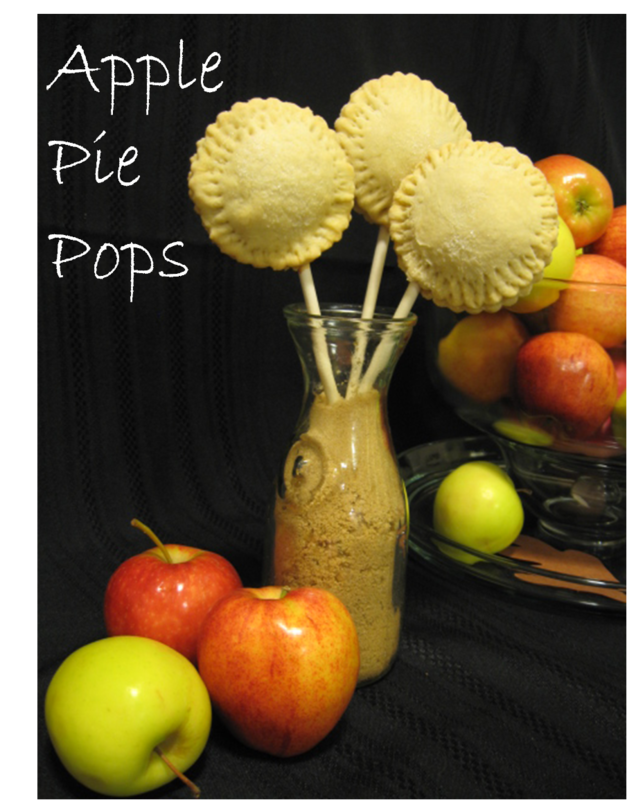 Take a pop stick and place it in the pop starting in the middle of the apple mixture. 6. Place another pie crust on top of the apple mixture and pop stick. Then use a fork to firmly press crusts together. Do this all the way around the pop! 7. Bake in the oven for approximately thirty minutes. (I usually start out for ten minutes and rotate the cookie sheet as necessary!) Once the pops are done, they will be a golden color. Place them on a cooling rack until completely cooled. Turning these pops into a favor is easy! Welcome to Day Four of Apple Week!! 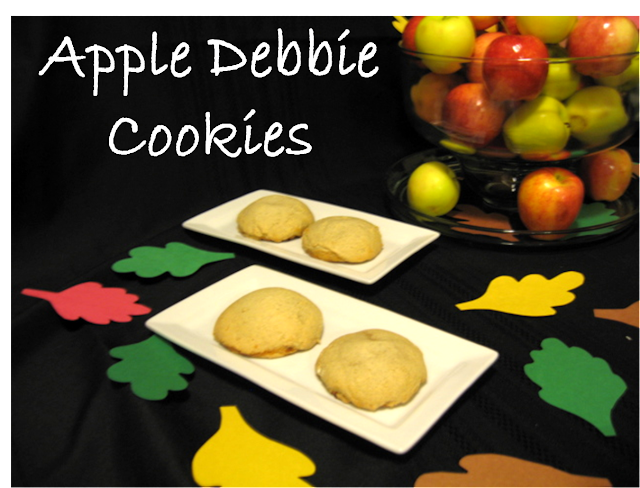 This recipe is actually a compilation of a description of a cookie the Mr Fix-It Fiance gave my mother, who then turned it into a full on recipe to share! I hope you enjoy it. It is a present from my family to yours!! 2. In a stand mixer, cream together butter, sugar, salt, and cinnamon mix until smooth and fluffy. Beat in eggs and vanilla extract, then mix in the baking soda and baking powder. Add the flour and mix until just combined. 3. With a cookie scoop, scoop the dough scrapping off the excess as you go up the bowl. 4. Flatten the dough slightly place teaspoon of applesauce on top. 5. Place another scoop of dough on top and seal well. 6. Bake 12 to 14 minutes or until golden brown around the edges. After baking, carefully slide the parchment with the cookies onto the counter. Let cool until they are no longer soft but still slightly warm. Do you have recipes that are family made? 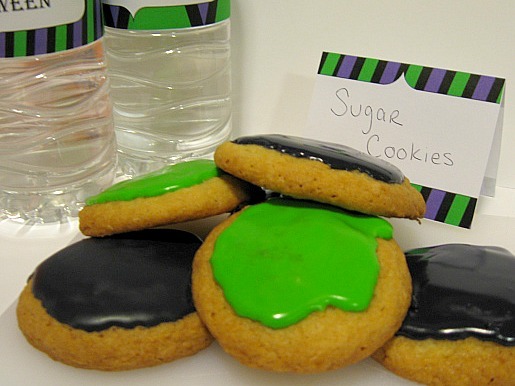 Do you like to eat cookies for breakfast sometimes (I really do!)? Welcome to the Hump Day of Apple Week! For today's yummy project I did a lot of experimenting in the kitchen. 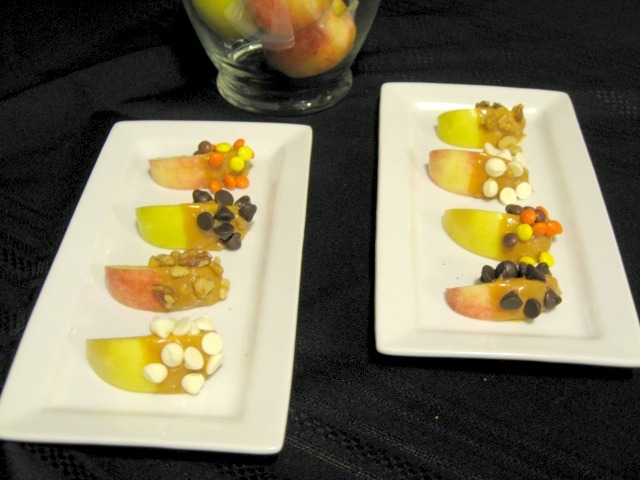 One food that sounds really tasty this time of year is a chocolate dipped caramel apple! However, the best part about these snacks is the chocolate and caramel, not exactly the whole apple. 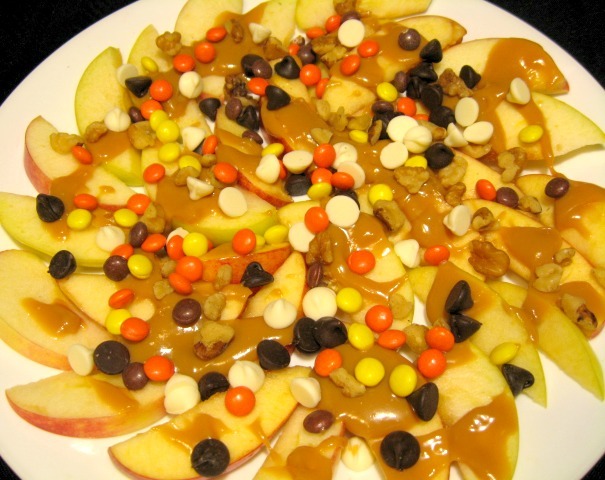 I decided to make two different treats with chocolate dipped caramel apples in mind; Chocolate Caramel Apple Pizza and Caramel Apple Party Bites. 3. 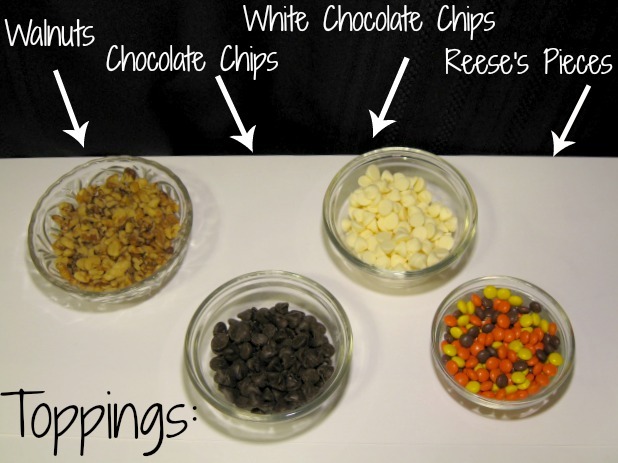 Throw on those toppings! Do you like chocolate dipped caramel apples? Have you tried to make your own homemade caramel? Share any recipes in the comments! 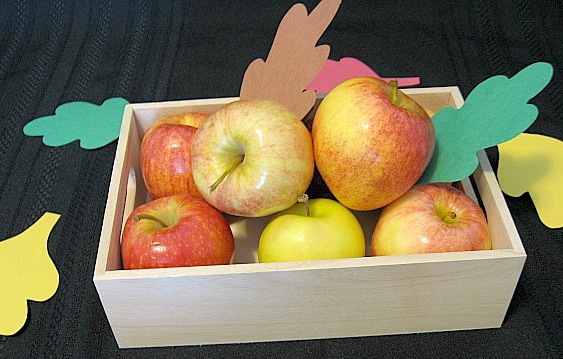 Welcome to the Second Day of Apple Week! Today's treat is not exactly "labor intensive" but is certainly time consuming. However, the ends do justify the means! 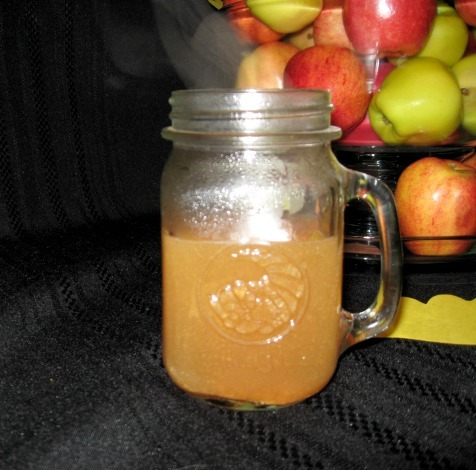 Apple Cider is my favorite fall drink to sip on while sitting outside watching the leave change, or to warm up while chatting with a couple of friends on a cool fall day. 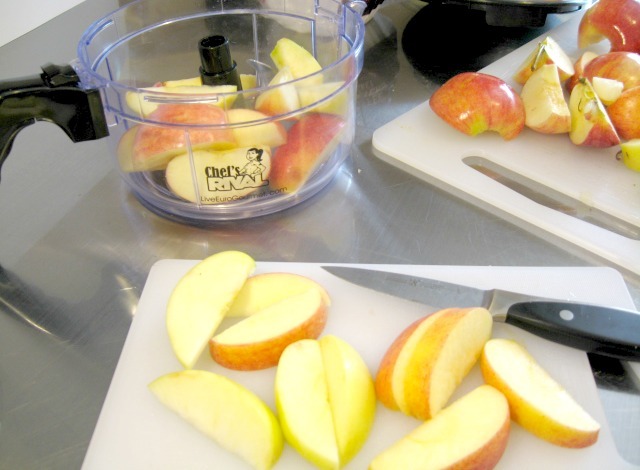 Once you have gathered your supplies clean your apples and cut them in to slices. I cored the apples but you do not need to, nor do you need to peel the apples. All that "stuff" will be strained before cooking the cider. Cut up all the apples in the food processor (mine is a crank!) so it looks mushy. Then, take a spoonful and use the coffee filter to squeeze the juices out of the apples (this is the time consuming part!). This juice will be your cider. 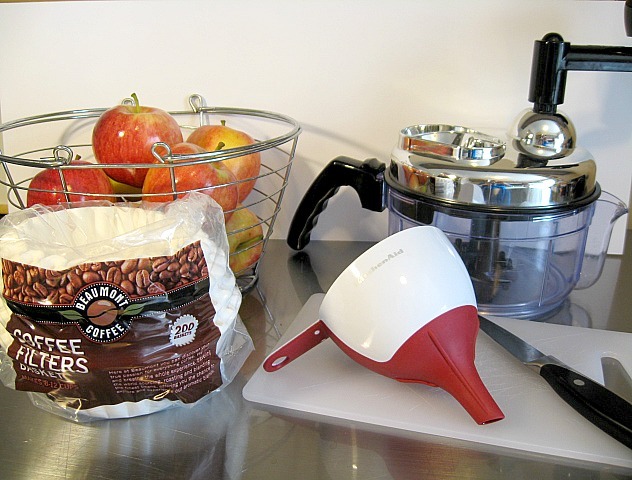 Use the funnel if necessary to gather the juice into a cup or bowl. 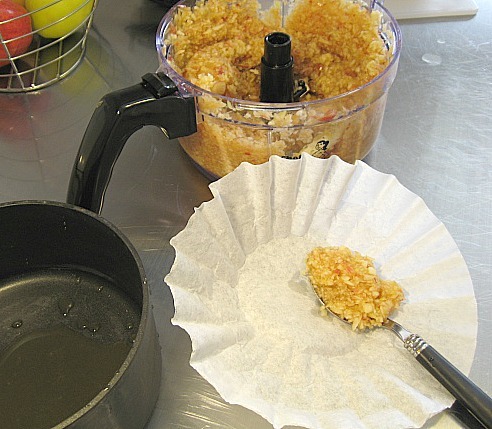 You will need to use a few coffee filters for this project because the filters will begin to tear. Don't worry if you get a few pieces of apple in the cider, it will just be "pulp" and you can strain that out during the cooking process! 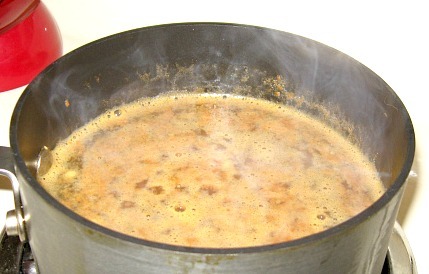 Now put all your cider into a pot (I actually just juiced my apples straight into the pot) and place it on the stove. I brought it to a boil and then let it simmer and stew for approximately 30 minutes. Can you see the steam coming from the pot? This made the kitchen and apartment smell DELICIOUS! and then serve and sip! 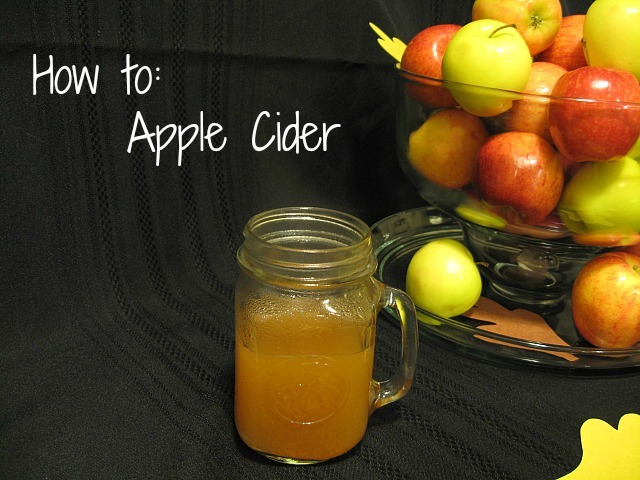 Do you LOVE Apple Cider during the fall months? Have you ever made it at home? 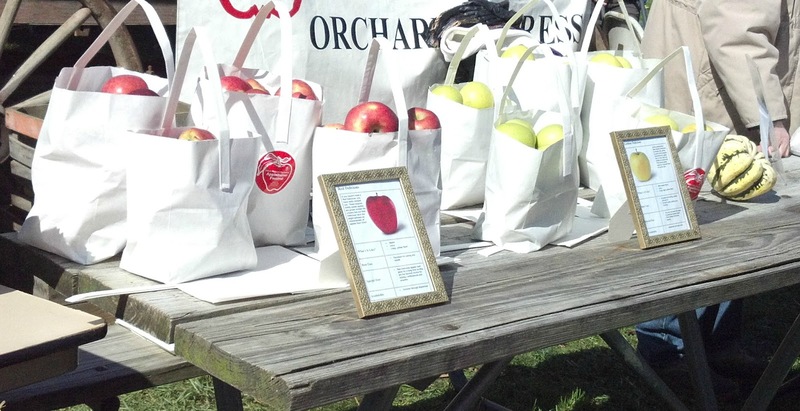 Welcome to the First Day of Apple Week! Centerpieces are great ways to add decor to a table during a party or a dinner for two! 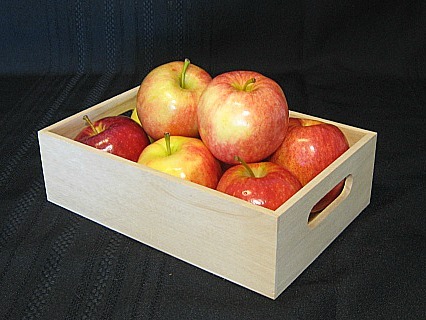 Also, if you need a place to put those apples you just picked, here is a great way to store them with a bit of class! 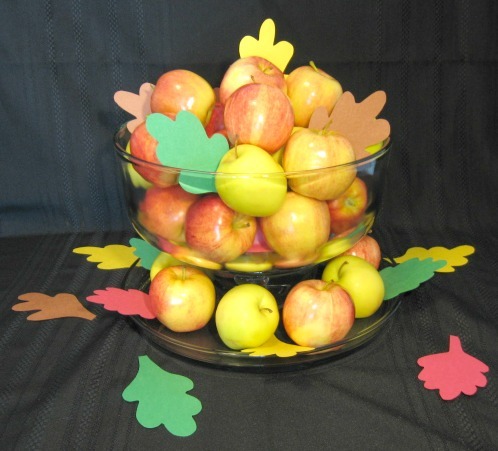 Using apples as a centerpiece or display is super easy and relatively cheap: all you need are apples, something to put them in, and a bit of creativity. Below are a few set ups I came up with, by just using a few things I had laying around the house. I also cut out a few free hand shapes that looked like leaves (or at least as close as I could get to leaves). You could use a Cricut (or any other paper cutting machine) to get these shapes, or even use real leaves if you have any in your yard! I have a few small wood crates sitting around my craft room holding ribbon and waiting to be used in just the right craft project. I decided to dump out the ribbon and try the box as a centerpiece. I tried this set up without leaves and with a few of my hand crafted leaves, which do you like best? Sometimes the leaves add a bit of color that a centerpiece needs! Remember this basket from the food cover how to? It came in VERY handy while trying to make a centerpiece! 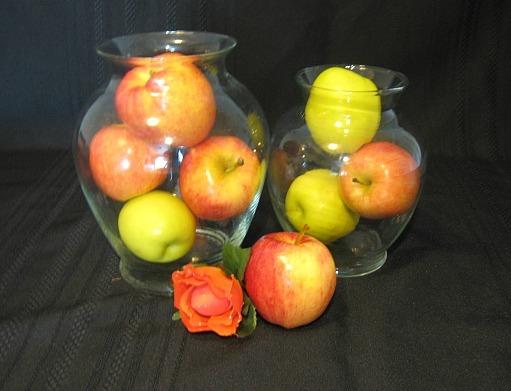 Again, I found the plain apples a bit boring, so I added an orange flower from a bouquet that I had sitting around. I think it adds a bit of fun to the piece, don't you think? I also like this set up because even if you use a few of the apples, the wire basket still holds its character without being over flowing or full! I really wanted to make at least ONE centerpiece that I thought that everyone could create without having to buy anything. Most people I know have at least ONE of these vases that you get with a bouquet of flowers in their home. I just piled in the apples, laid a couple apples around (and used that flower again) and Voila! Instant centerpiece! Note: Putting apples in a container with hard surfaces may cause bruising! I had A LOT of fun putting together center pieces! Some of them were beautiful, and some were just plain UGLY! 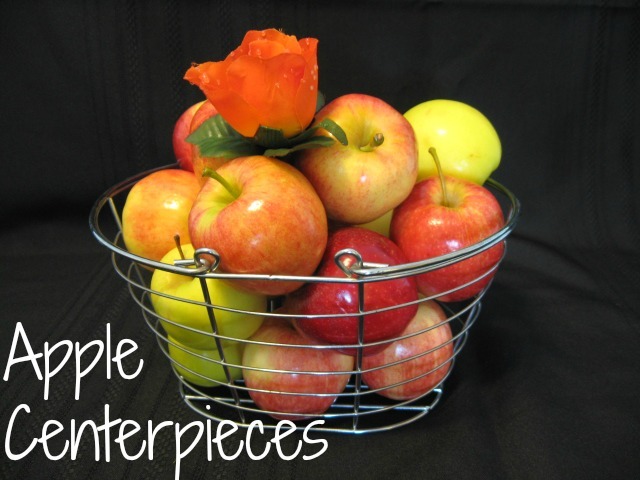 Have you ever experimented with using apples in a centerpiece? 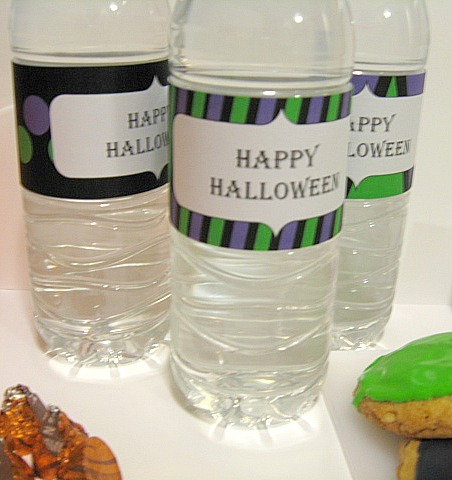 Use these Water Bottle labels to decorate some boring ol' water bottles. I like using the colors purple and green, just to be different! 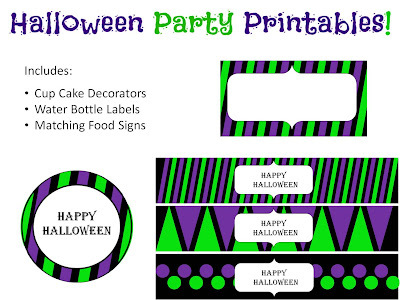 Get the printables on the Freebies Page! There you have it! A wonderful "not so scary" Halloween event! 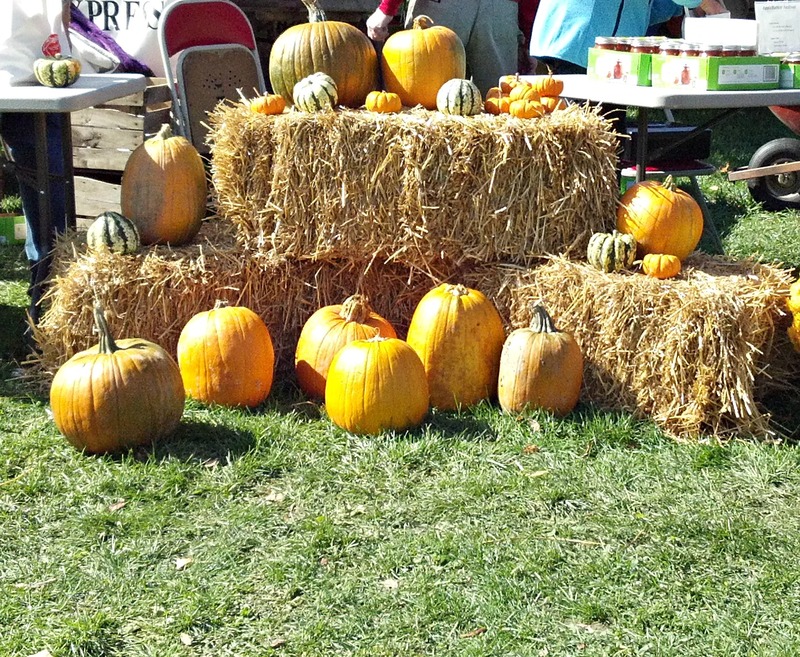 We enjoyed the nice fall weather this weekend, and went out to the local Apple Butter Festival! Let me tell you, one of the BEST places to get unique autumn party inspiration is at a fall festival. There are so many different sights and sounds, you can almost get lost in a world of fall, apples, pumpkins, mums and more! With this in mind, I have decided that next week is going to be FULL OF APPLES!! Join this festive week by following while I make these decadent creations via twitter. Or by following via Pinterest or Facebook all week! 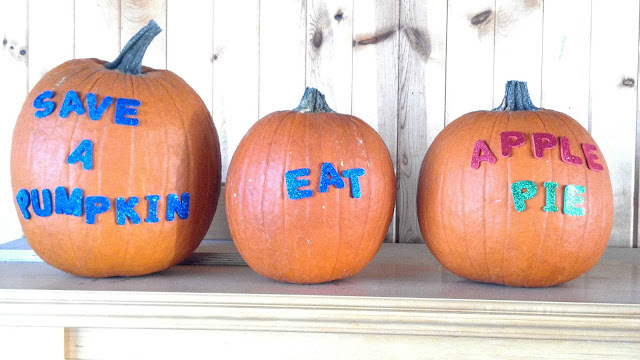 And remember.... Save a Pumpkin, Eat Apple Pie! !